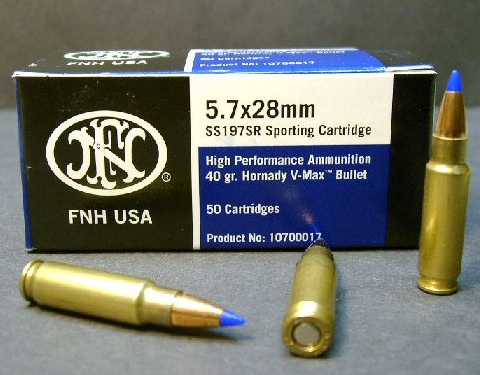 50ct., 5.7x28mm FN cal., SS197SR 40gr. 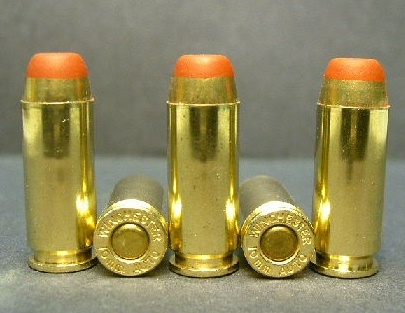 V-Max ammo. 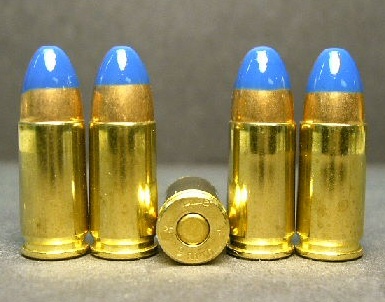 Manufactured in the U.S.A. by FN. 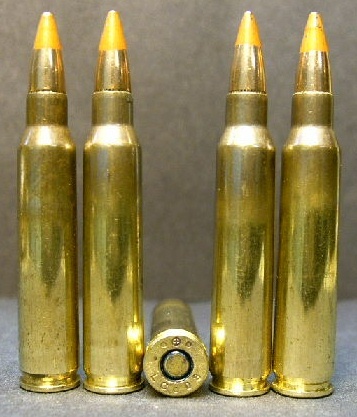 These rounds are current production SS197SR with 40-gr. 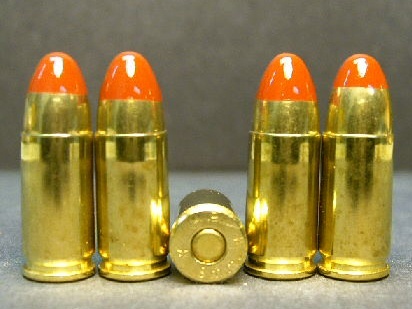 Hornady® V-Max™ bullets. 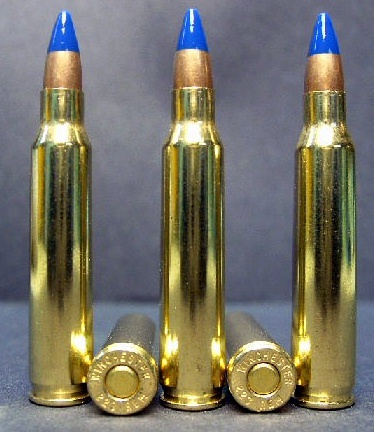 Brass-cased, boxer-primed, and fully reloadable. 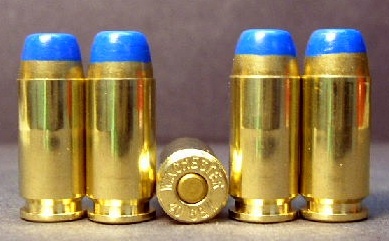 Packaged 50 rounds per factory box.